The program will run from April through August at the discretion of the committee due to weather. The yard is maintained by the home resident. Yard is well-groomed as viewed from the street. Yard is attractive through use of natural items (trees, shrubs, plants, rock, etc.). Other decorative items may be used to further the landscaping. Yard is free of junk, debris, trash, waste materials, weeds, garbage, etc. Buildings, fences, porches, patios visible on the property must be in good condition. Residence must be easily accessible for award presentation. Winners within the past 24 months are not eligible for an award. 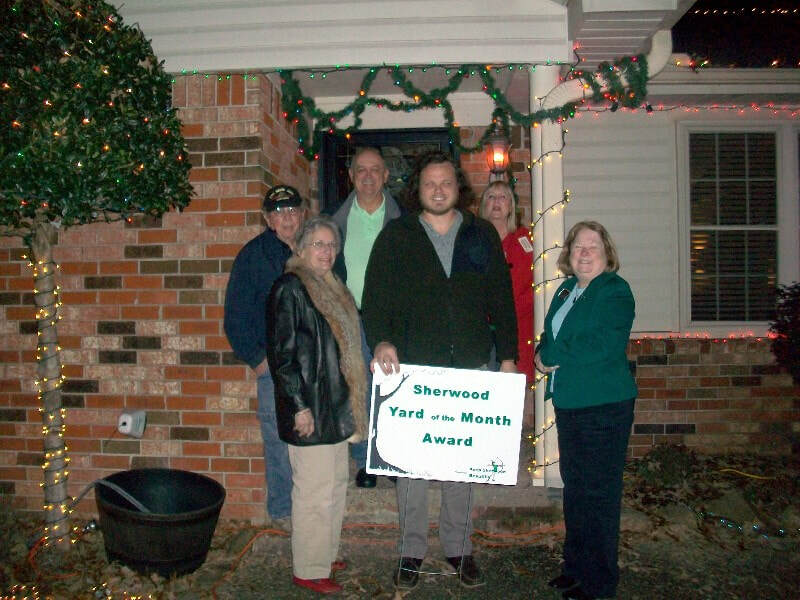 Nominations may be made by e-mail (ksbarkansas@gmail.com) or through our website (KEEPSHERWOODBEAUTIFUL.NET) and are due the Friday before the fourth (4th) Tuesday. The address is needed, the resident’s name and a photo would be a big help and truly appreciated. If we have enough nominations, there will be one per Ward, if not, only deserving nominations will be considered. 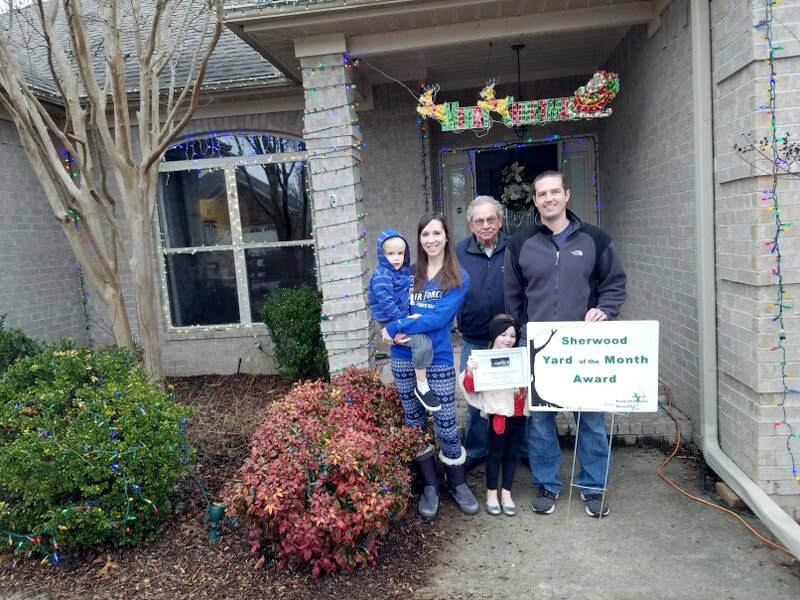 Each winner will have a “Yard of the Month” sign in their yard for about four (4) weeks; receive a certificate signed by our Mayor and our Executive Director. 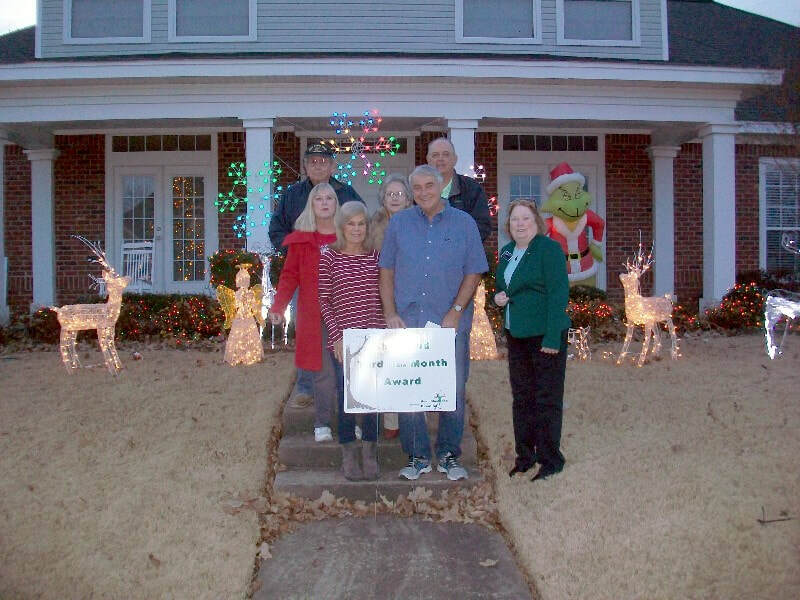 They will receive a gift as decided upon by the Yard of the Month committee. If possible, the photos will go to the local papers and be posted on our website. October will be for Fall/Halloween decor. December will be for Winter/Christmas Holiday decor. See our website for due dates. The criteria will be the same as above with these additional considerations. Use of lights and lighted items will be noted. Blow up decor must be limited and blend in with other traditional holiday decorations. The yard may be considered in the daytime and/or night time. This is to be noted on the nomination. Originality will be a big consideration. Nominations are due the Friday before the 4th Tuesday during the Spring and Summer. 2018 Christmas decor nominations are due December 9th!